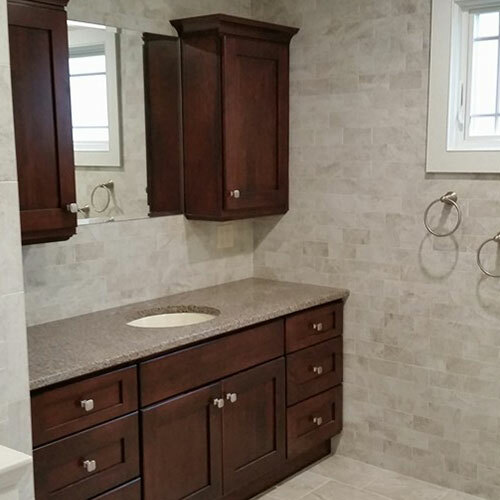 With over 30 Years of experience, Fair & Square Contracting has been setting industry standards for quality workmanship at reasonable prices. Our attention to detail and pride in our craft truly sets us apart. 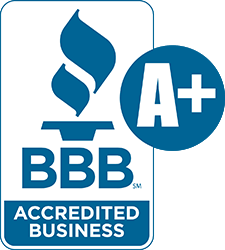 Please feel free to browse our page and call or email us to schedule your free, no obligation estimate today! The heart of your home. We can give you the kitchen of your dreams! 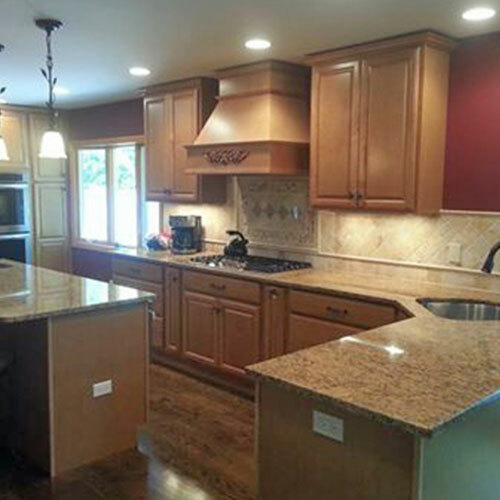 Everything from simple updates to fully custom remodels. Looking to expand? A dormer or extension can give you the additional living space you need. All phases of home improvement from frame to finish. 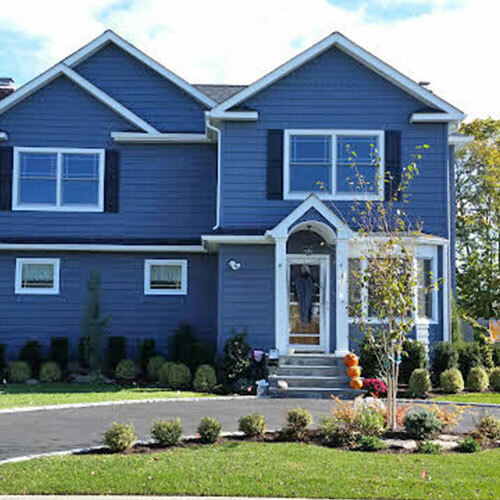 Your Long Island home remodeling project should be handled by professionals. 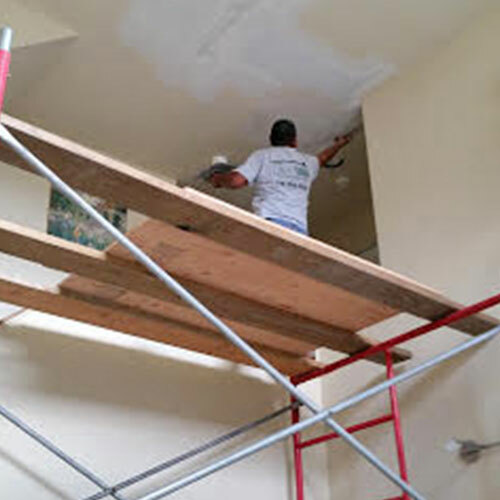 We are a licensed and insured contractor for Nassau and Suffolk County. Excellent work. Professional and totally responsive to our needs. Very highly recommended. I hired Fair and Square to do some not so easy structural work on my house. Fair and Square was able to complete the work in a neat, professional timely manner with no hiccups or headaches. Rob is very easy to work with and we are satisfied with the results. I would definitely recommend them and use them again. Rob and his crew at Fair & Square Contracting just finished a big project in my house. I would highly recommend using them. They did an amazing job and did exactly what they said they were going to do. They were done is exactly the time frame Rob gave us and went above and beyond in what needed to be done. They were on time every day and always left the place neat and clean. I was so happy with the turnout of everything that I will be using them again in April for renovation. I give them 5 stars for workmanship, honesty, cleanliness and doing exactly what they said they would do. Very happy customer. I don’t know how to thank you enough! I really enjoyed working with you. You are extremely patient, talented and your attention to details impeccable! I definitely now know to keep the faith. We were lucky to have you on the job. My wife and I had a set of basement stairs that were falling apart. We contacted Fair and Square for an estimate. After meeting Rob and getting a good estimate on the stairs we decided to go through with having them build the stairs. We couldn’t be happier with his work. His crew was on time and did a great install. When they left you would have never known a contractor was there that day. We intend on using Fair and Square again in the future for a new Kitchen and bathroom. I would Highly recommend Fair and Square to anyone looking for a professional contractor. Rob and his crew saved the day after we had a very bad experience with another company we hired to fix our HVAC unit. An employee of the HVAC company fell in our attic and put a huge hole in our ceiling! Rob was professional and very accommodating! 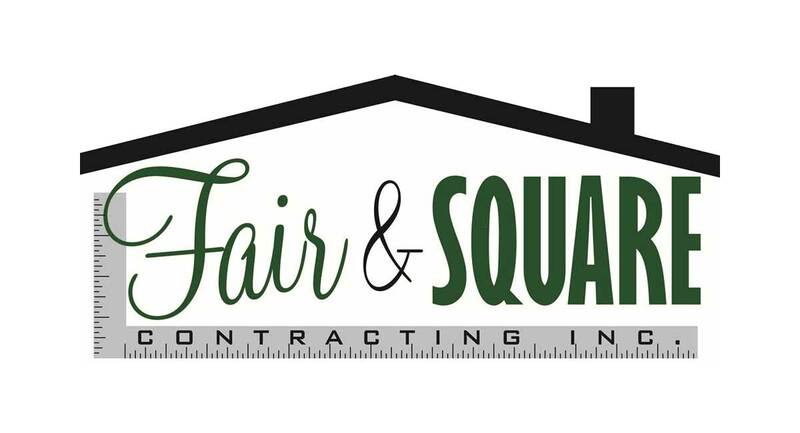 I highly recommend Fair and Square Contracting!